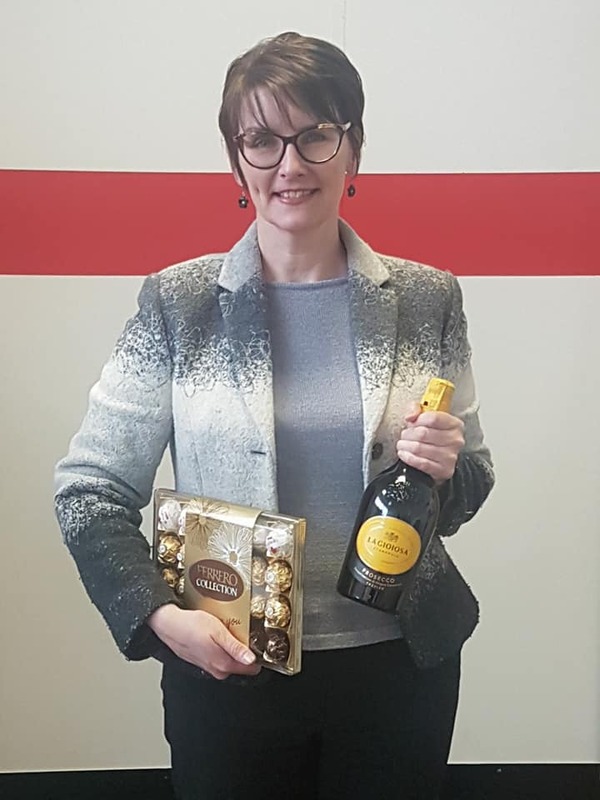 Kathryn Holmes is our Employee of the Month for February 2018. Congratulations Kathryn! Kathryn works as a teacher for Apollo Pontypridd and is very highly thought of. She always receives good feedback from the local schools she works in, and is an asset to Apollo Teaching.